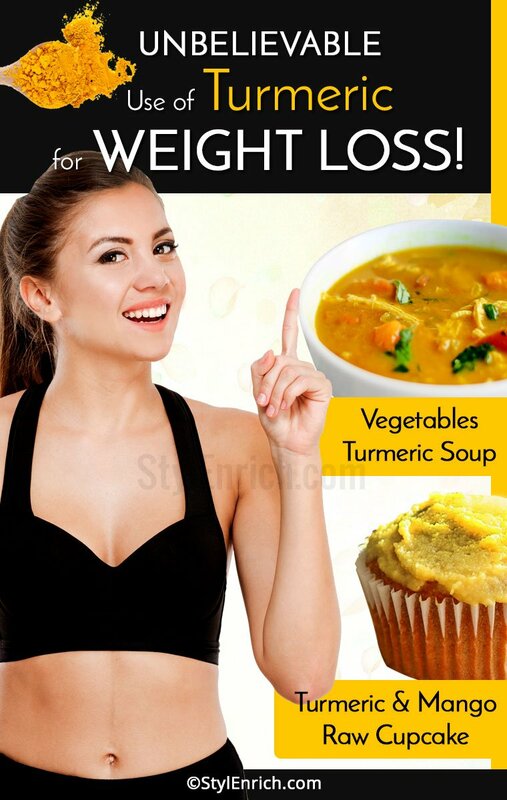 Turmeric for Weight Loss : Easiest Way to Lose Weight Naturally! Unbelievable Use of Turmeric for Weight Loss! Being overweight is one of the main concerns for today’s generation. Diabetes, obesity, back pains, blood pressure, osteoarthritis, cholesterol are some of the issues that are faced by the people today. And, these issues are not just faced by the older people. More and more young people are becoming susceptible to this. Well, in spite of all these problems, we still have hope. There are lots of organic food items such as turmeric for weight loss, which can be easily incorporated in the diet, to lose weight. People have become more conscious about their weight and their looks, and they follow rigorous diets and exercises to lose weight. But, sometimes, these can cause side effects too. By following turmeric weight loss program, one gets to lose weight, in the most organic way. Turmeric helps in detoxifying the liver, so that the cells do not get damaged due to attacks from free radicals, and other environmental issues. As per the scientific research, turmeric is quite effective in lowering the blood cholesterol in the body. It is also powerful in lowering the lipid profile so that the weight loss can be more profound. This is because turmeric has curcumin, which can increase the rates of thermogenesis, which can burn fat faster. 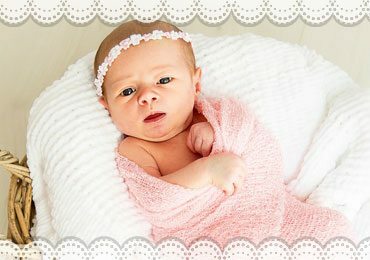 There are adipose tissues inside our body, which store the fat cells. Curcumin has the anti-angiogenic properties, which can reduce the fat mass, and inhibit the growth of fat tissues, which lead to weight loss. In fact, Curcumin in the turmeric is also known to reduce the inflammations, which can reduce the risk of developing heart-related ailments and arthritis. Turmeric for weight loss can also regulate the lipid metabolism, which is the main factor causing obesity. Other than that, it can also improve the digestion process, which can protect the liver. 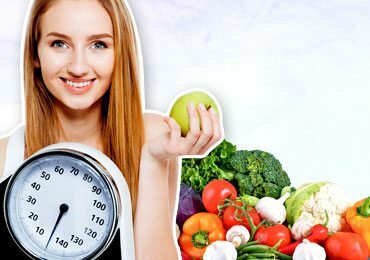 While we can easily incorporate turmeric for weight loss in our daily diet, we must know that the actual required dosage per day is about 400 to 600 mg, which should be taken almost thrice every day. You can use it for cooking, along with other spices. Some useful recipes with turmeric are given below. Put water in a bowl and boil it. Add turmeric, cinnamon and ginger to it. Reduce the flame and let it simmer for about 8 to 10 minutes. Take a strainer and strain it. For sweetening it, you can add honey. Add lemon for adding that extra tinge and additional health benefits. This ginger turmeric tea recipe will rejuvenate you and will also aid you in your weight loss goals. Blend the sunflower seeds and almonds in blender till they are coarsely ground. Add all the other ingredients to it, and blend with them. Now, make equal portions out of it and put them into cupcake moulds. Spread them inside and press them and keep them aside. Take a pan and melt the coconut oil, cream and maple syrup. Keep stirring. Keep this also aside and allow it to cool. Peel the mangoes, ginger and turmeric and put them in a blender, along with cinnamon and lemon juice. Blend them together till they are smooth. Pour this mixture into the coconut milk, oil mixture and mix them well. Now, put this mixture on top of the crust layer and evenly spread it across. Keep this inside the freezer till they are completely set. Take it out of the freezer and keep it on the counter and then try to remove it with the help of a sharp knife. Keep these cupcakes inside the refrigerator and eat it whenever you feel like. Take a saucepan and heat the oil in it. Add the chopped onions and stir it till they turn brown. Now, add the chopped carrots and celery. Cook them till they become soft. Add ginger, garlic, turmeric and cayenne. Stir them till they mix well with the vegetables. Add water, vegetable broth, salt and pepper, and stir them. Bring these to a boil and reduce the flame. Now, add cauliflowers and cook them covered till cauliflowers become tender. Once they become tender, add the kale, beans and noodles. Once, they also become tender, remove them from heat, and serve them. This turmeric drink is very healthy and loaded with nutrition. How To Use Turmeric Powder For Weight Loss? Use the turmeric powder in your regular meals, and make it a part of your daily schedule. Given below are some of the advantages, in brief. Turmeric helps in lowering the bad cholesterol. 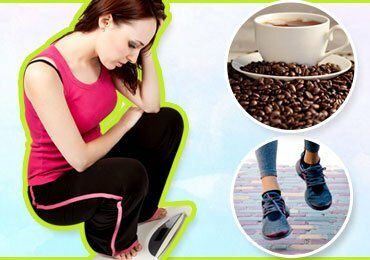 This helps in losing weight. It detoxifies and cleanses the liver, which is useful for the digestion process. By making the liver toxin-free, it makes losing weight quite easy. It speeds up the metabolism process, which is helpful in shedding the excess fat, especially around the stomach area. 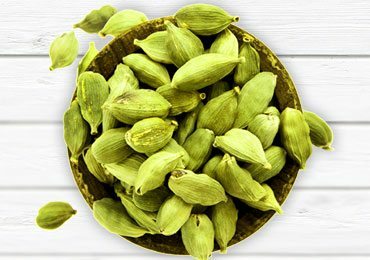 It has rich antioxidant properties, which can help in reducing the inflammations of fat cells, leading to weight loss. So, go ahead and add turmeric for weight loss to your breakfast, lunch and dinner. It will not only enhance the taste but will also make it more nutritious. With this weight loss program, you will get a complete turmeric detox. This is the easiest way to lose weight, naturally. 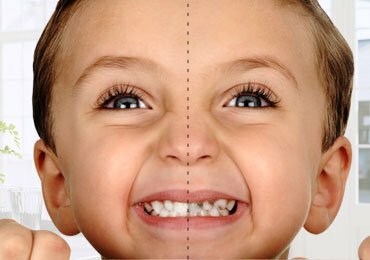 How To Protect Your Child From Dental Caries? 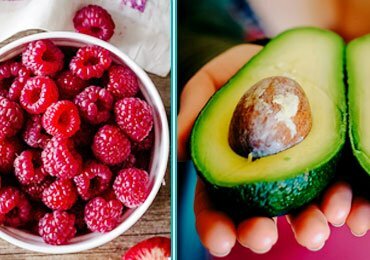 Quick and Super Healthy Recipes for Weight Loss! 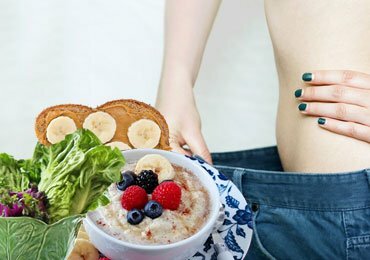 How to Lose 20 Pounds in 2 Weeks Safely? 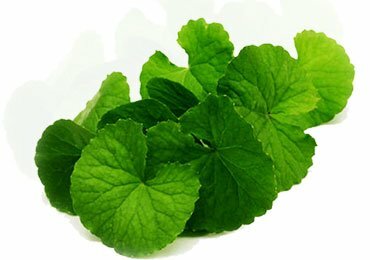 Benefits of Brahmi (Indian Pennywort) For Health And Beauty! 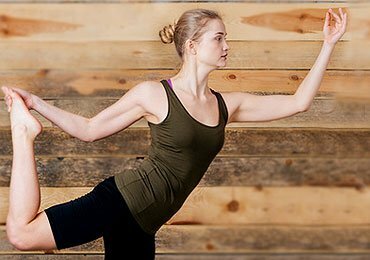 Yoga Poses to Help You Feel Lighter!